To learn more about our electrical services, speak with a master electrician in the North Scituate & Providence RI areas today. We offer a 10% discount to all new clients. Just like any other part of your home, electrical systems break down and become outdated as your house gets older. Depending on when your home was built, you might need to upgrade your electrical system. 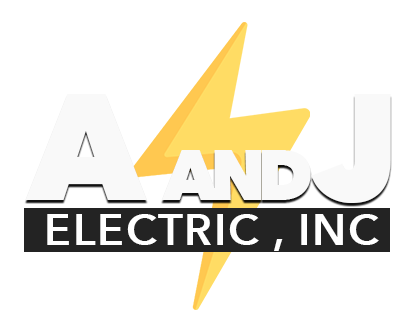 A and J Electric, Inc has years of experience performing electrical wiring upgrades in the North Scituate & Providence RI areas today. Whether your house needs a new service panel or full-scale rewiring work, you can count on us to bring it up to code. Call 401-862-5255 today to find out whether your house could use some electrical wiring upgrades. We'll take care of the entire job, from start to finish. We have over 15 years of experience completing electrical work for the greater Providence, RI community. Our master electricians have spent years gaining the knowledge and experience needed to reach the top of their field. We're a small, local business that will give your house the time and attention it deserves. Contact A and J Electric to learn more about our company in North Scituate, RI. A master electrician will be happy to answer your questions.